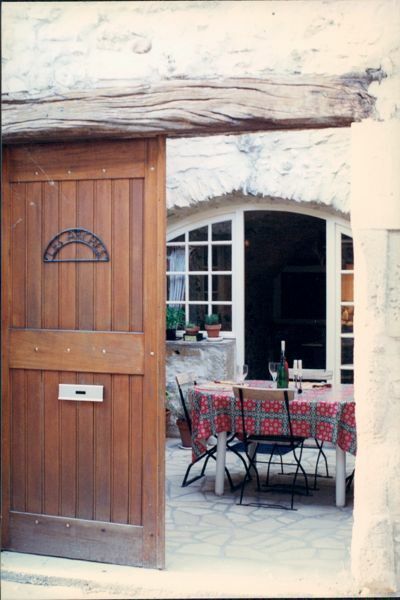 The first time I stayed in a house and not a hotel in France was in 1978 at a family friend’s place in Gordes, Provence. It gave me a taste of what it was like to really live as a local in a small town where one would walk to the local bakery each morning to pick up a warm baguette. Since then, I have truly appreciated the benefits of renting a home rather than just getting a hotel room. 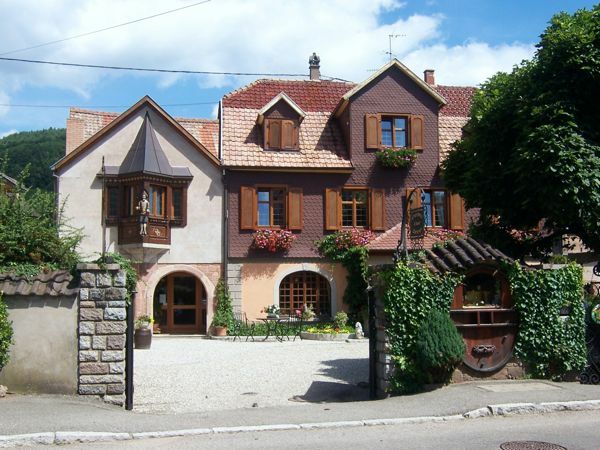 This post covers 10 tips for renting a home in France. If at all possible, pay by credit card. I say this because at least there is some protection that if things don’t turn out well, or, if the whole rental ends up being a scam, you are protected. I have heard stories of people sending a bank transfer to an “owner”, show up at the property, and then discover there was no such rental. It’s so sad that scam artists can do this to people but it happens. When I am searching for a rental, I always make sure that there is a company guarantee (ie. via HomeAway Payments) or that I can pay via Paypal or Visa/Mastercard. I know many people rent properties using a bank transfer; however, I just don’t feel comfortable enough to do that. When you rent, there is usually a deposit required (ie. 25%) with the balance owing possibly 6 weeks before your rental begins. And most rentals require a refundable damage deposit. Get a contract—it will outline your responsibilities and the owner’s obligations. It will clearly spell out things such as: whether there is a charge for linens, towels, heating, electricity, cleaning at the end, etc. Where Will Your Property Be Based? In the centre of town, or in the countryside? Are you going to have a car? I purposely chose an apartment in the centre of Montpellier so that I would NOT need a car. 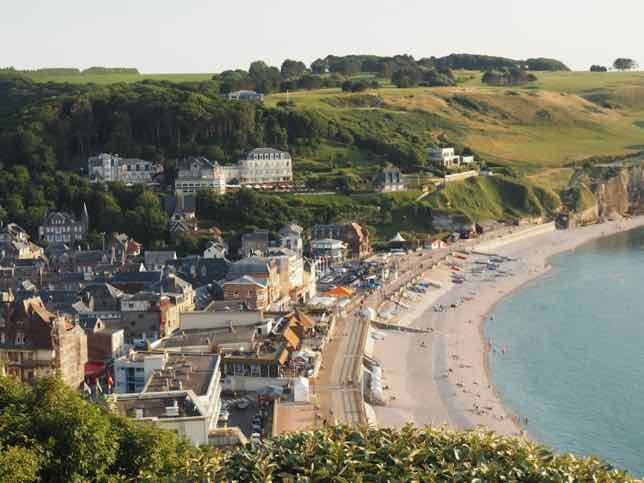 I was staying in the city for a whole week and my excursion to Sete was by train. It was much easier to do this without a car and I didn’t have to worry about paying to park the car. In some places, however, you may NEED a car and your home might be outside of a town. It can be necessary when you need to buy groceries. Or perhaps you want to be close to some stores so that you don’t have to drive everywhere. 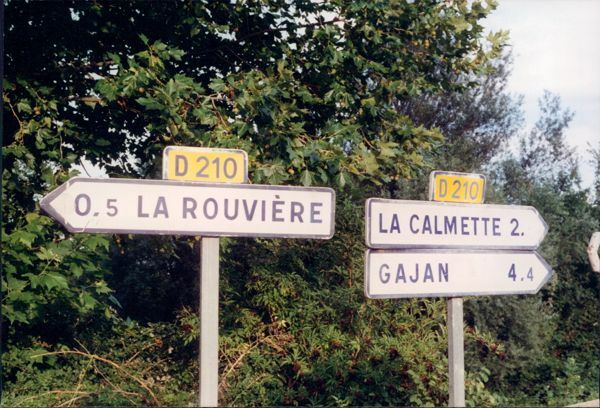 When I rented a home in La Rouviere, just west of Nimes, the town did not have ANY stores. The nearest town was about a 20 minute walk away. A “meat” truck drove into town each week, a horn blared, and the locals bought what they needed. The bread truck came daily, every morning….and early in the morning! All this added to the experience. Renting an apartment in a major city: if you happen to rent an apartment in the heart of the city, be prepared for noise. I continue to search for quiet apartments with big windows but the two requirements do not necessarily equate to a quiet stay. 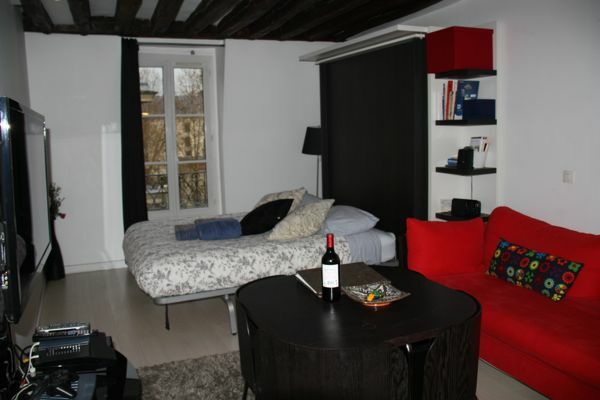 A few of the apartments that I have rented in Paris and Montpellier have been located on streets where students hang out on Friday and Saturday nights. They love to sit outside, smoke, drink and party…..until 4 am. Thank goodness for noise-cancelling earphones. 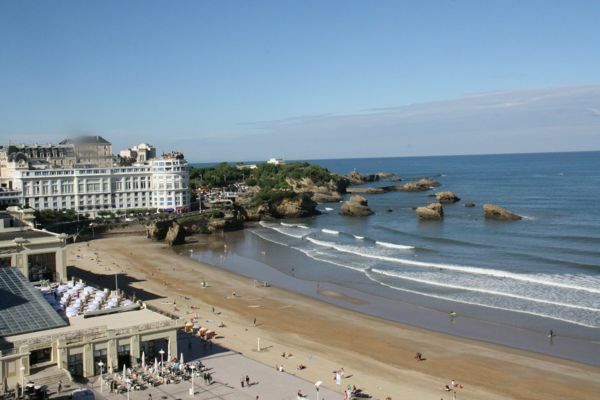 Another time, I only heard the waves of the Atlantic Ocean as my apartment in Biarritz had an ocean view. While you will benefit from a home with no noise, it might be at the expense of being where all the action (down town) is. It’s a trade-off. And, in the country, it might be DEAD quiet, however, the town might also not have anything in it. This is something that you need to consider when you are searching for a property. Studio? One Bedroom? Many bedrooms? I have rented a variety of places and while renting a studio can save you money, having one or more bedrooms, particularly in an apartment can simply give you more space. You might even have a terrace, which can be a wonderful oasis when the weather is nice. Some studios have alcoves with the beds tucked away. Others have Murphy beds where the bed is pulled down from the wall. Other times it is a sofa bed. 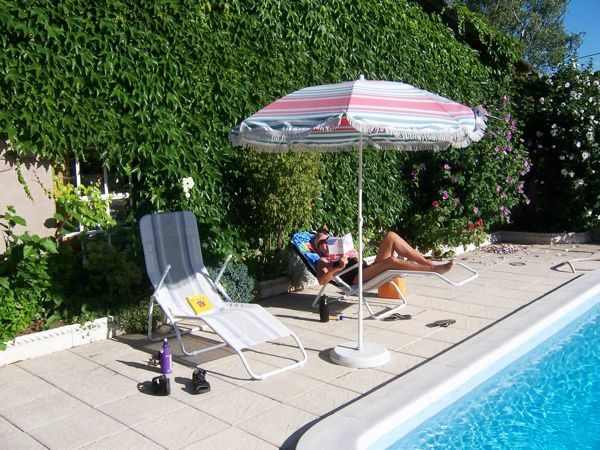 With two of the homes I have rented we had use of the pool which was wonderful in the hot summer. 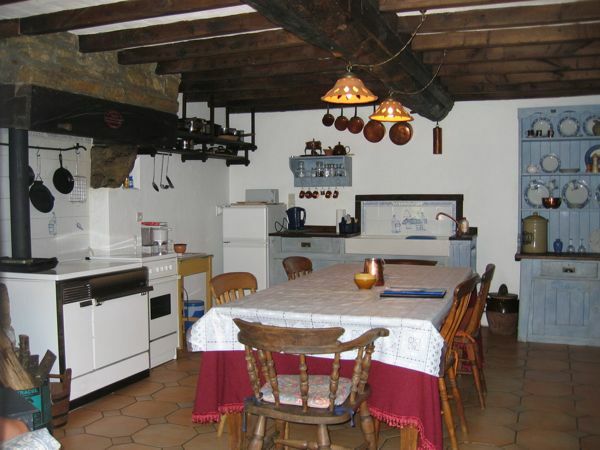 My first home in La Rouviere had a terrace on top of the roof AND a courtyard with a barbecue. It is still my favourite house. 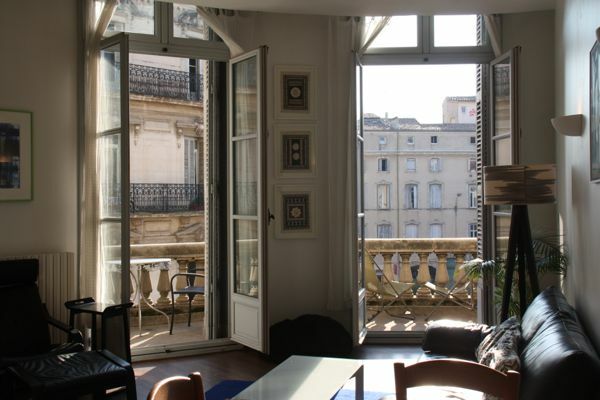 And the apartment in Montpellier had a beautiful balcony overlooking the square. 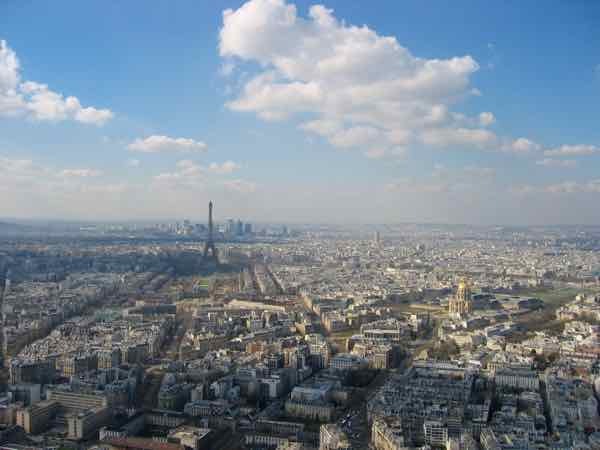 Finding apartments in Paris with balconies is more of a challenge. 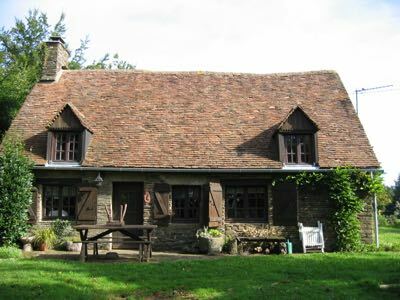 Gites, or farmhouses, however, can have immense charm such as our house in Normandy. Some of my rentals were in buildings with only stairs. No elevator. If you are carrying a large, heavy suitcase, you might be challenged; however, the challenge is only going up and down once. Few places have elevators. Some places’ staircases are extremely narrow, so be prepared for a careful trek up and down. While it is good exercise to use the stairs, you simply might not want to endure this. When you arrive, do not assume the home will be fully stocked. You will most likely have to buy toilet paper, paper towels, and other groceries. On the odd occasion, you will not be provided with any staples, such as salt or sugar! And sometimes there isn’t a coffee maker, but rather a coffee press (French press). Just be prepared. But, that is part of the fun—going to the grocery store and figuring out all the things you would like to have in your home. 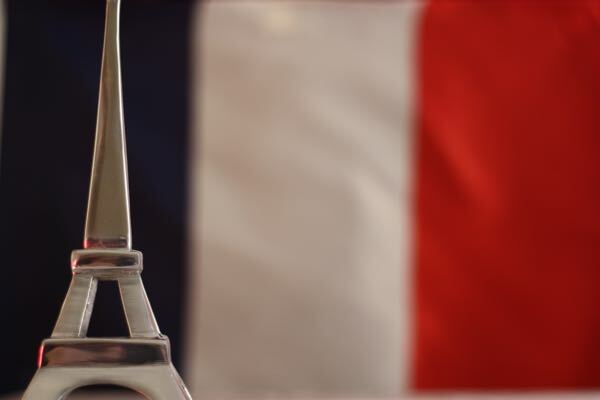 The major grocery stores, such as SuperU, Casino, Carrefour, Champion, Franprix, HyperU, or Intermarche will carry wine, lots of wine! Even stores such as Monoprix, which at first glance looks like a clothing store, will have a grocery section carrying food with more reasonable prices. Finally, don’t buy too much food. The fridges in France tend to be small. And the freezers? Miniscule. The French love going to the market to buy their foods fresh daily. So should you! You could, however, try out Picard, the store that the French love for their frozen foods. You will only find Picard stores in major towns; however, they are known to carry quality frozen foods. Washing Machines: I bring this up because your home may have a washing machine. All I can say is: be prepared to wait, and wait, and wait for your wash to be done. I am not the only one who has experienced a three hour wait for one’s clothes to be washed. One of my classmates in Montpellier also complained about the same experience. I have no idea why French washing machines take so long. And most likely you will NOT have a clothes dryer. Guess it’s more environmentally correct to hang out your clothes. When it is time to leave does someone come by to check for any damages and return your damage deposit? Is your deposit credited back to your credit card? When returning the keys, there are all different methods such as returning the key in the mail, dropping it off in the mailbox, and handing it off to the owner after s/he checks over the place. Renting a property is the best way to travel, even if you are only staying a couple of nights. While most properties require a start date on a Saturday, many are open to any day of the week. The experience and cost make the effort worth while. I wasn’t alone in finding properties. I recall you found the one in Normandy!